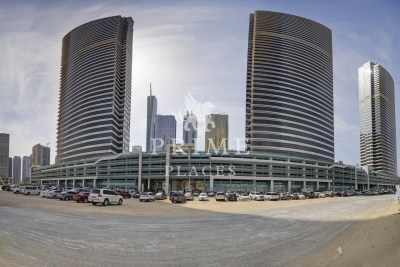 Al mazaya Business Center is a tower that offers modern condominiums with resort-like amenities to vacationers who seek comfort and luxury. 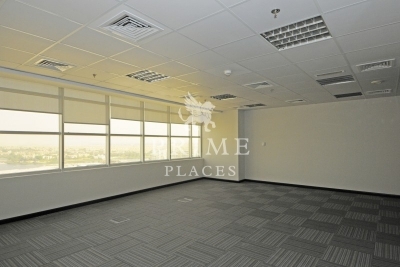 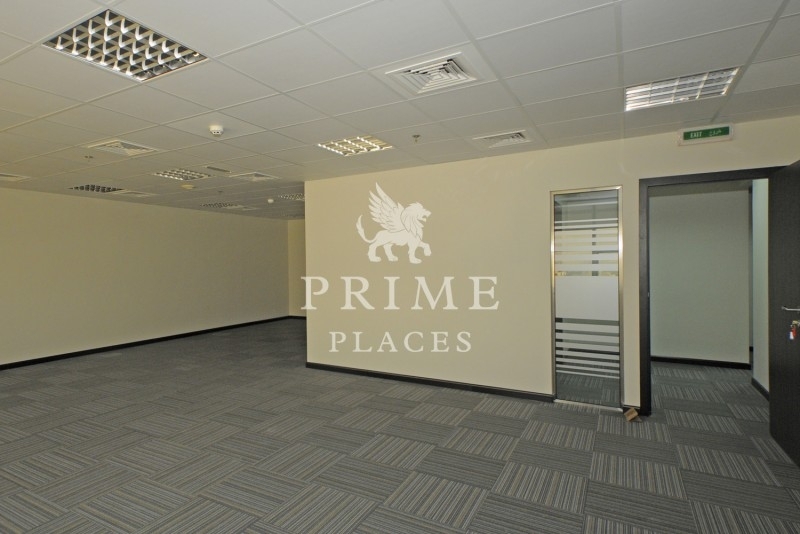 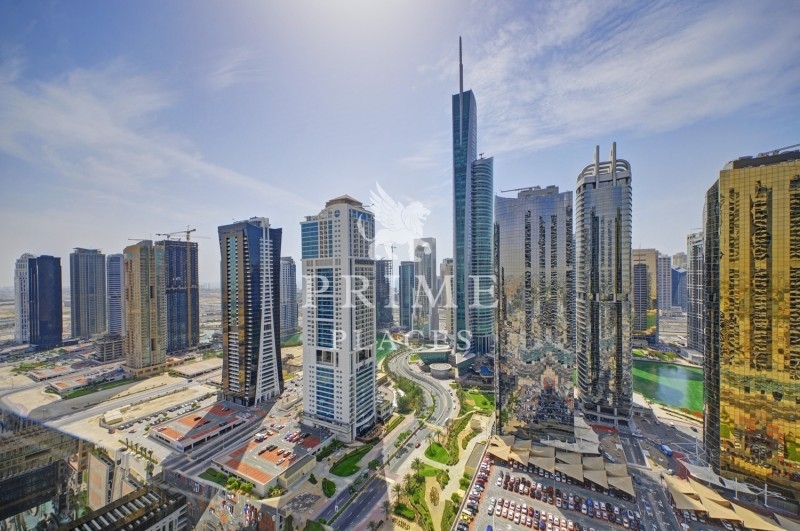 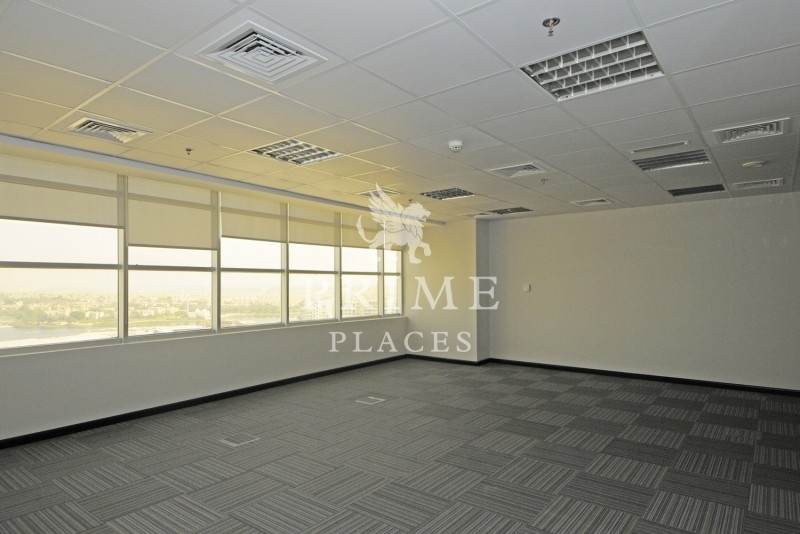 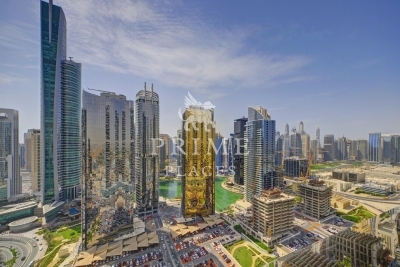 Centrally located in Dubai Marina, Elite Residence is a short walk away from many attractions. You can walk to the famous Marina Walk, the beach, the JBR Walk/Beach, metro station, ferry boat station, bus station, Dubai Marina shopping mall, supermarkets, retails shops, and hundreds of restaurants, coffee shops, and bars. 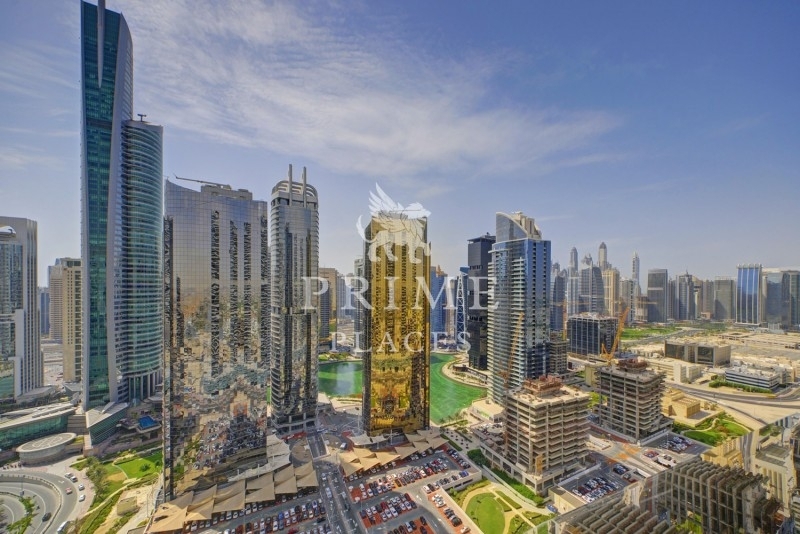 Situated in the heart of New Dubai on Sheikh Zayed Road and between two metro stations, Jumeirah Lakes Towers is a dynamic lakefront community, It encompasses 64 attractive residential and commercial towers alongside hotels, leisure and 160 retail outlets. 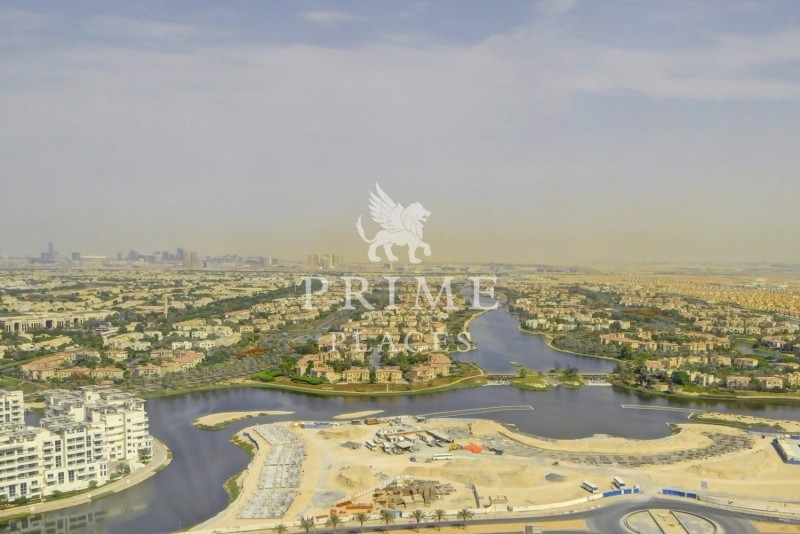 There are four winding, man-made lakes, where community members can enjoy a wide array of outdoor cafes, restaurants, and childrens play areas. 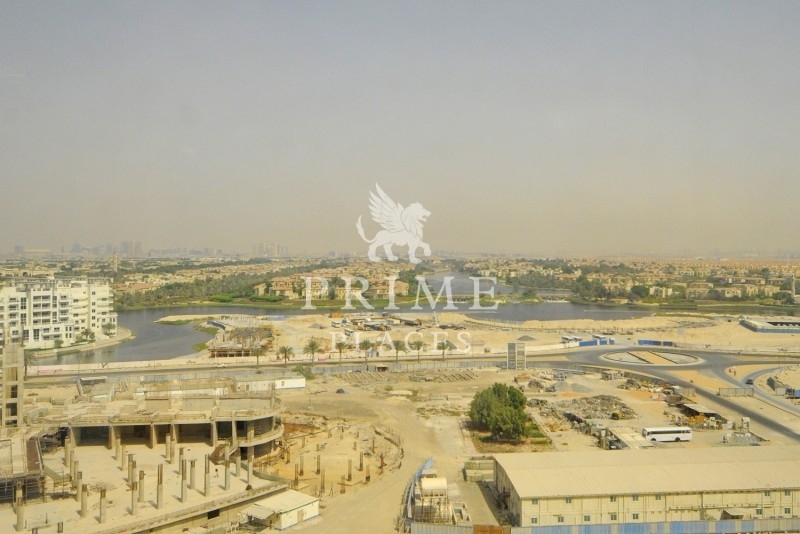 The community is being greened. 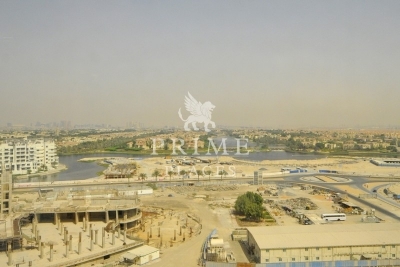 There are many open spaces, a couple of parks and good connectivity between the clusters without having to enter onto any of main roads.